We clear illegally dumped waste from private or public land. It's a modern scourge that seems to be getting worse every year. Fly tipping is a criminal offence, yet all too often our lanes, roadsides and private properties are used as unofficial dumping grounds. We wouldn't wish this on anyone, but if it's happened to you, you'll want to take action fast. Ring JunkClear and we'll come to the rescue with a cost-effective solution. 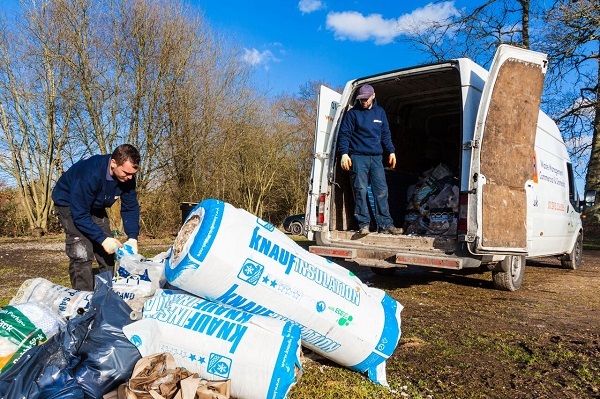 We'll clear all unsightly fly-tipped waste and leave the area clean and tidy. Our fully-accredited expert staff will deal promptly with this unpleasant task, addressing any health and safety issues and giving you peace of mind. Get in contact now for a highly competitive price for same or next day removal of fly-tipped waste on your property. 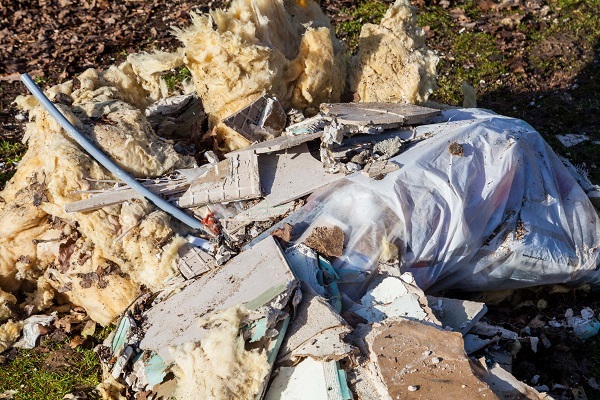 We guarantee an expert fly-tipping removal service in central London and all areas around the M25 including Surrey, West Sussex, East Sussex, Kent, Hampshire, Berkshire and Essex. Whether a small van or a 7.5 tonne lorry and crane is required, we have the vehicle to suit every job. We can remove fly tipped waste from public or private land, in a rural setting or on a busy main road. 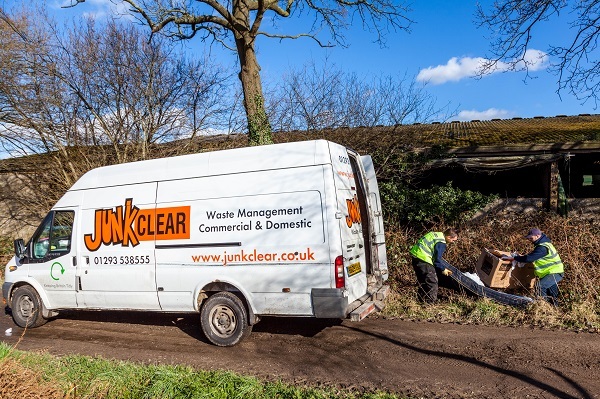 For waste collection and disposal across the South East, call JunkClear today! Q1 Do you offer an out of hours service? Yes, we can respond 24/7 for emergency removal of fly-tipped waste, including during Bank Holidays, Easter and Christmas. Q2 What areas do you cover? Our waste management experts cover London and the South East, and further afield for bigger projects. 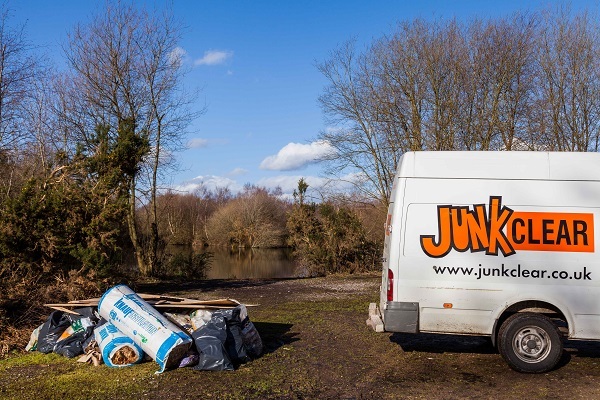 We work in towns, cities, villages and rural areas to ensure your rubbish is removed quickly and with the minimum of hassle. Q3 What payment methods do you accept? Debit card, credit card or BACS is preferred.